G. Loomis GL2 Rods use a proprietary combination of graphite and fiberglass for the perfect blend of power and performance. GL2 rods are offered in several technique specific models to suit the needs of every angler, and give you the advantage. GL2 is one of the first graphite rods from G. Loomis, and one of the most beloved. 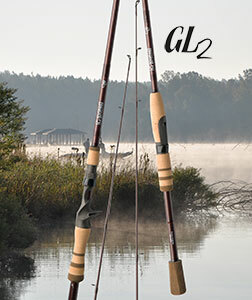 GL2 rods are light, strong, and sensitive while maintaining a classic feel. G. Loomis GL2 rods tend to be a bit softer than other Loomis graphite types, which gives you the feeling of rods from days past using materials from the future. GL2 rods offer incredible performance for the price. American Legacy carries every G Loomis product made, including all G. Loomis GL2 Rods. In Stock. Every rod is eligible for same-day worldwide shipping. 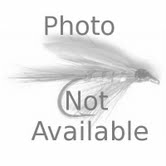 We Sell the World's Greatest Fishing Gear, and Offer Unmatched Personal Service.